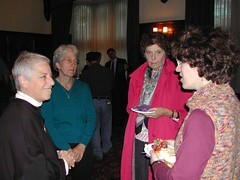 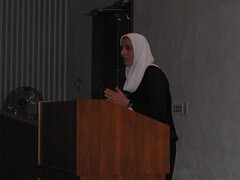 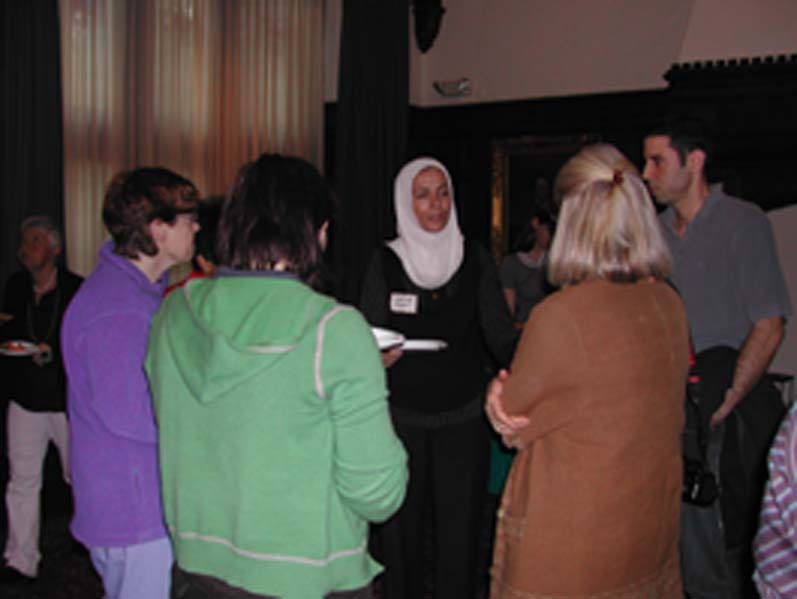 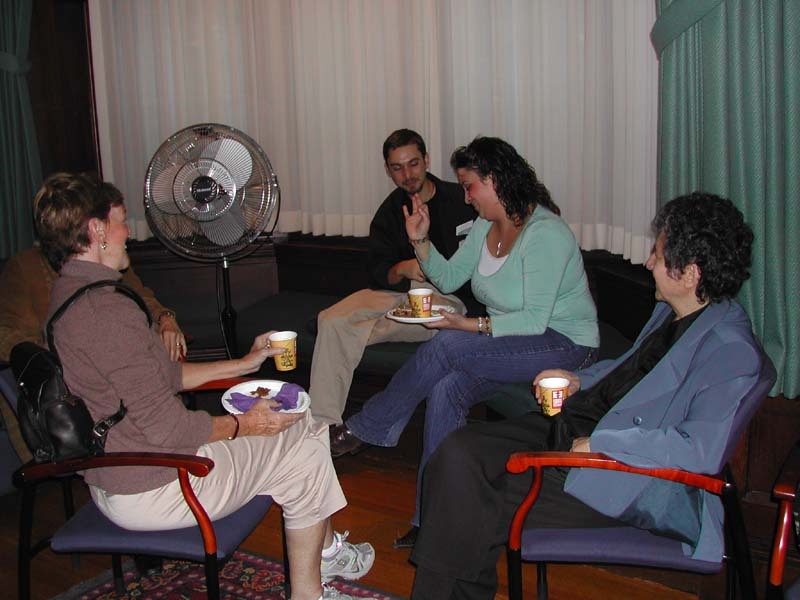 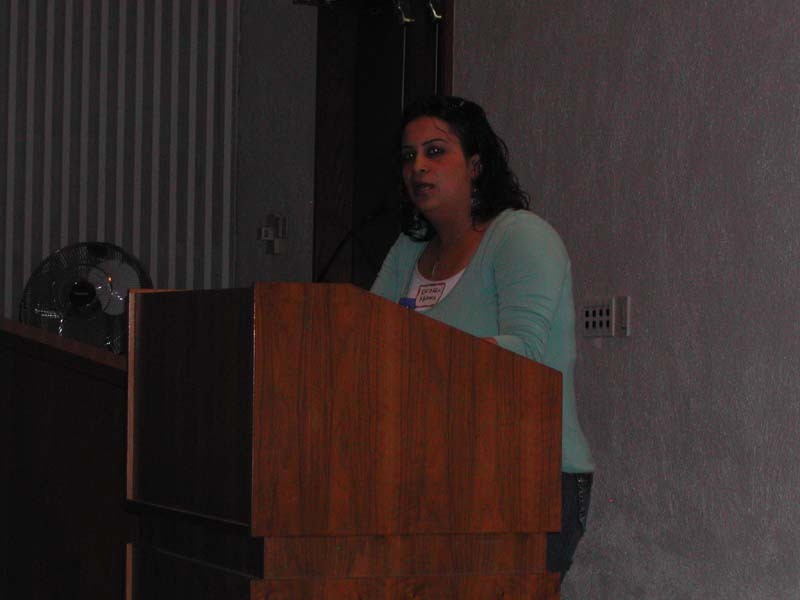 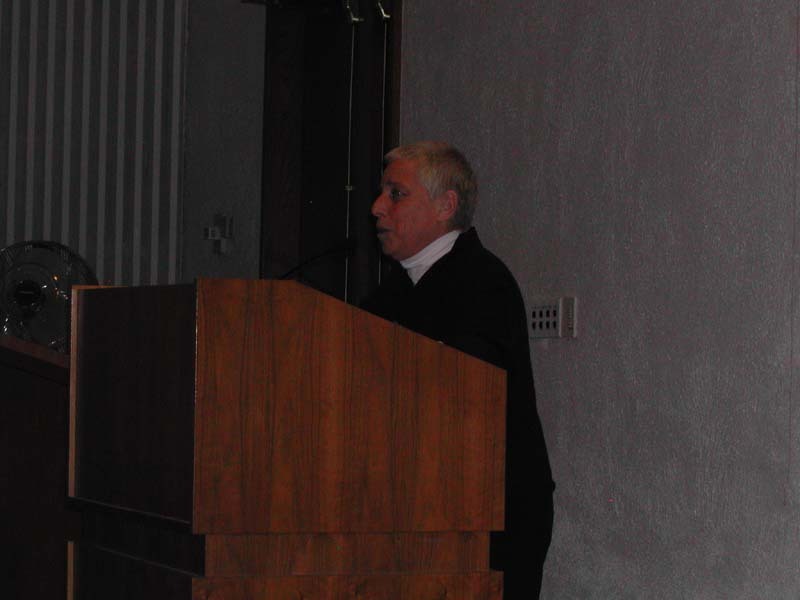 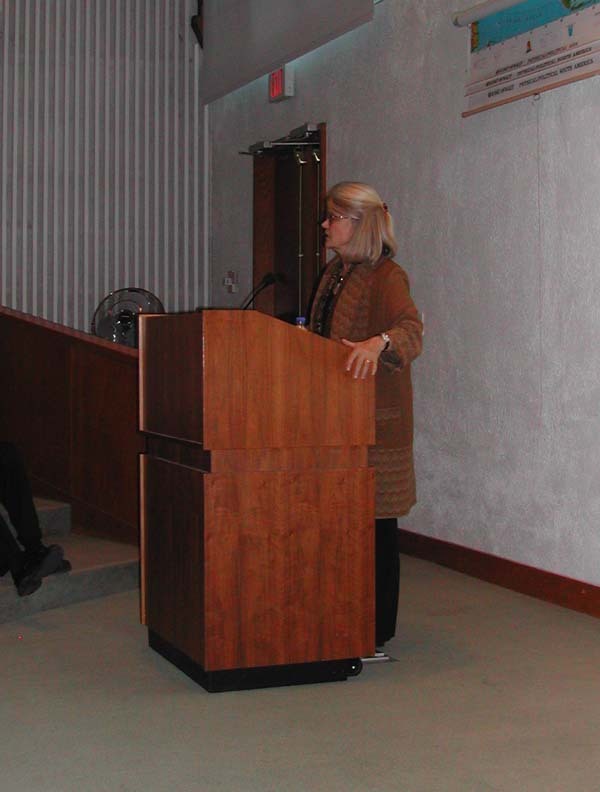 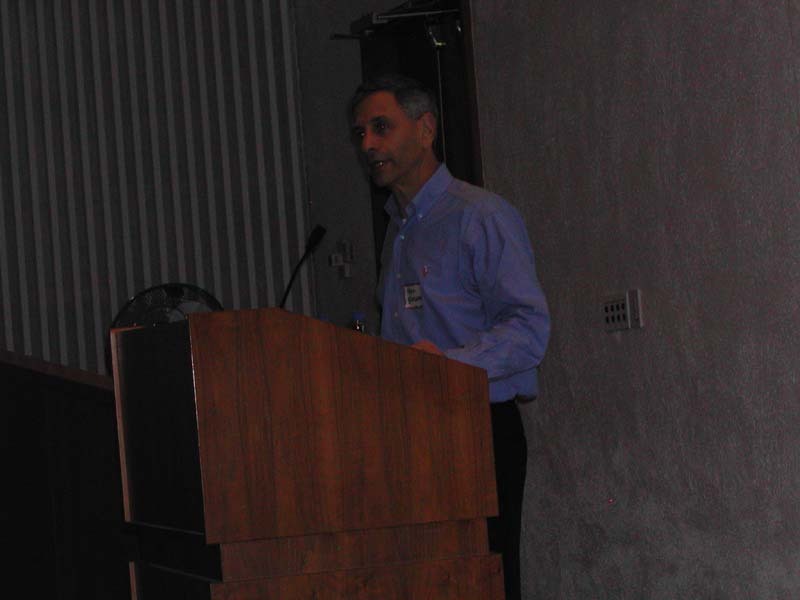 On October 13, 2006, The Pluralism Project and the Women’s Studies in Religion Program co-sponsored “Jerusalem Women Speak: Three Women, Three Faiths, One Shared Vision.” This event, held at Harvard Divinity School, brought together three women from Israel/Palestine to share their stories, their struggles, and their hopes. 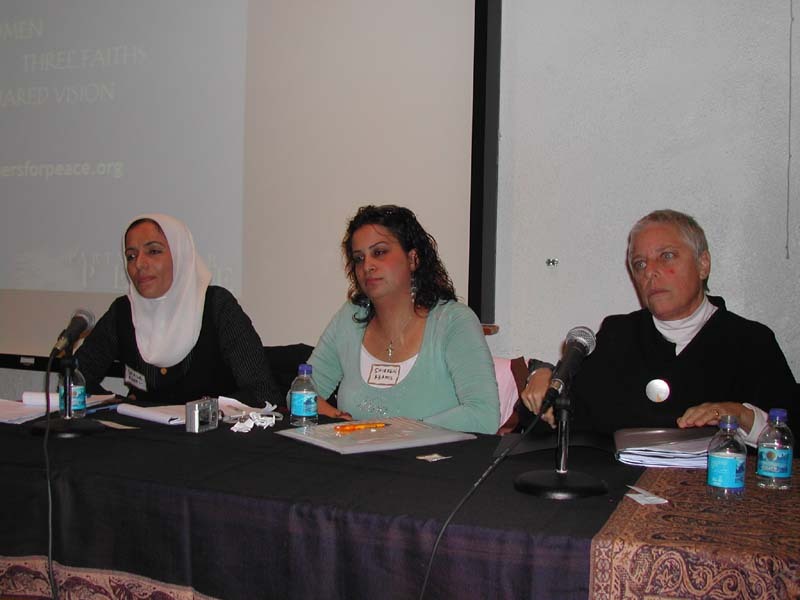 Speakers included Ghada Ageel, a Muslim Palestinian from Khan Younis Refugee Camp in the Gaza Strip; Shireen Khamis, a Christian Palestinian from Beit Jala in the West Bank; and Rela Mazali, a Jewish Israeli from Herzila on Israel’s Mediterranean Coast. 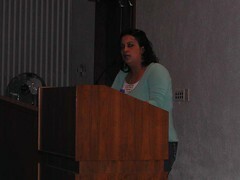 Jerusalem Women Speak is an annual tour coordinated by Partners for Peace.